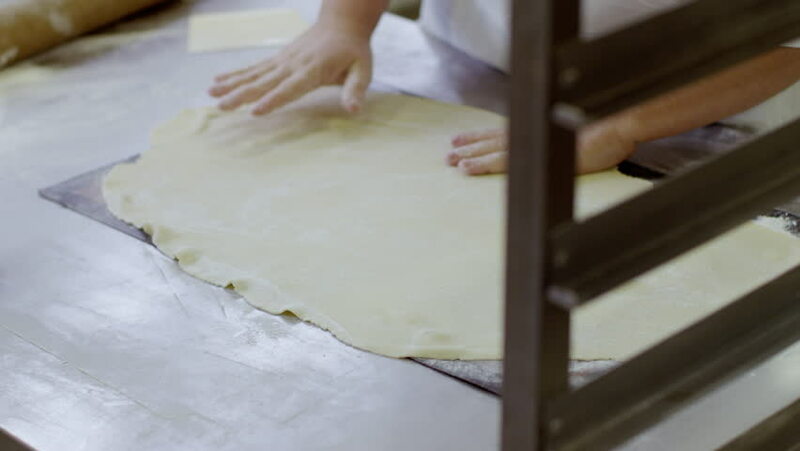 4k00:22The cook lays the dough on a baking sheet.He works in famous restraunt. He wears white working suite. hd00:19Removing old paint from of surface. Scraping old aged paint from wood with Metal wire brush.